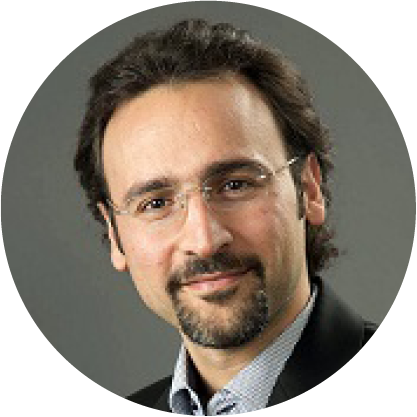 Mohamad is a Sr Manager of Technology and Strategy Planning at Samsung SDS Research America in the Silicon Valley. He works on the analytics transformation of businesses through machine learning. Prior to Samsung, he was a Principal Solutions Architect at ASSIA, a Stanford spin-off startup, where he built big data mining software to diagnose and optimize entire access network for telcos. He joined ASSIA as one of its founding core R&D team, helped it build its first commercial product, and scale up to manage 15% of the world’s fixed broadband. Mohamad holds a B.E. with High Distinction from the American University of Beirut, a M.S. and Ph.D. from Stanford University, all in Electrical Engineering, and an MBA from Berkeley Haas School of Business. He writes on ideas, technology, and business on Twitter and Medium @mohamadtweets.